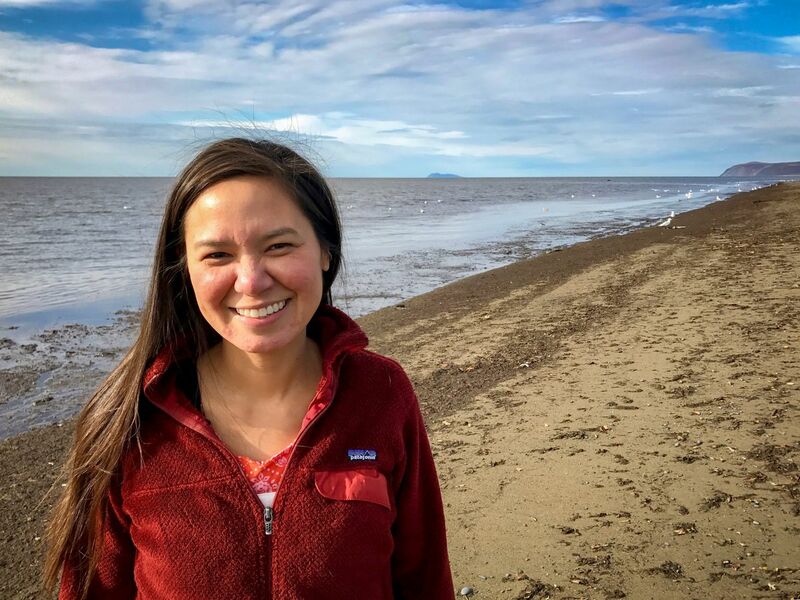 NOME -- Although she has had less time to write lately with the birth of her son almost seven months ago, Laureli Ivanoff of Unalakleet continues to reach wide-ranging audiences with her writing. Ivanoff’s most recent piece, from October, “The Bearded Seal My Son May Never Hunt,” was published in The New York Times. Now she is being recognized by her home state through a Governor’s Arts and Humanities Award. For Ivanoff, this honor was surprising, humbling and even a little awkward. Ivanoff says balancing those feelings and emotions has even prompted a writing topic for her next piece. This is not the first time, though, that Ivanoff’s writing has put her in the spotlight; she says she’s even been nominated for a Governor’s Arts and Humanities Award in the past. But this time around, she sees a nice change of pace with writings from an Alaska Native being recognized in this way. Ivanoff is one of nine award recipients selected from a large group of public nominees by the Alaska Humanities Forum, the Alaska State Council on the Arts, the Alaska Arts and Culture Foundation, and the Office of the Governor. Ivanoff’s 2016 piece “Why Can’t Media Portray the Rural Alaska I Know” is one of many articles she has published in the Anchorage Daily News that speak further to this point. Ivanoff says she hopes her award will inspire other Alaska Natives and indigenous people to be writers, too. It will be a family affair when Ivanoff formally accepts her award next month in Juneau as she plans to bring along her husband, her baby boy, and her daughter, who will be a high school graduate by the time of the awards ceremony. The Governor’s Awards Ceremony is scheduled for Feb. 7 at the Juneau Arts & Culture Center. This article was originally published at KNOM.org and is republished here with permission.